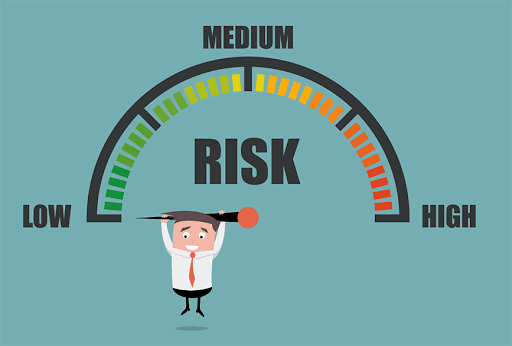 Cancer can be fought against easily with the amount of effective cancer treatments we can get today, but when it metastasises, the mortality rate will increase dramatically and it has significantly impacted the cancer research community. 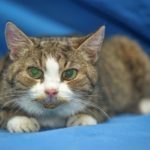 The situation will take a turn to be a really complex situation because it involves a domino effect of influences that promotes an environment for cancer cells to thrive. 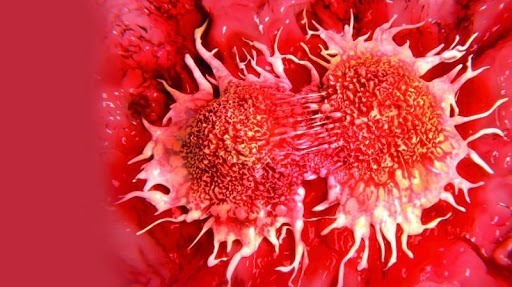 So if a person is stressed, the stress will lead to cellular damage and the untreated damage will create more inflammation and genetic abnormalities that will intensify the ability for cancer to develop further and the inflammation will break down healthy cell signaling and that will allow cancer cells to form tumors and spread throughout the body. So without further delay, here is the top 4 factors and prevention strategies for cancer metastasis. The first important factor we need to take notice of is chronic inflammation. Systemic inflammation is one of the key driving forces that is behind cancer metastasis and is suspected that chronic inflammation is the main cause of at least 25% of all human cancers. The inflammation condition also contributes to the incredible ability of cancer cells to grow rapidly, form tumors and even resist certain types of cancer treatment drugs. Nrf2 is the nuclear factor-E2-related factor 2, Nrf2 signaling is involved in numerous functions in the body that is associated with healing. 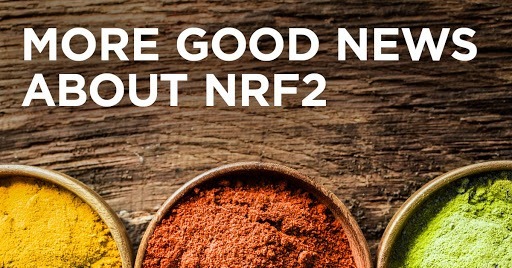 Nrf2 aids in the repair of DNA and has anti-inflammatory properties that can regular cellular adhesion. It can also regular enzyme activity and apoptosis which can slow the growth rate of cancer cells, in other words, it acts as a super antioxidant defense system. MMPs or metalloproteinases is an indication of cancer metastasis when it is overexpressed. MMPs are a family of enzymes that will break down the extracellular matrix within a cell. 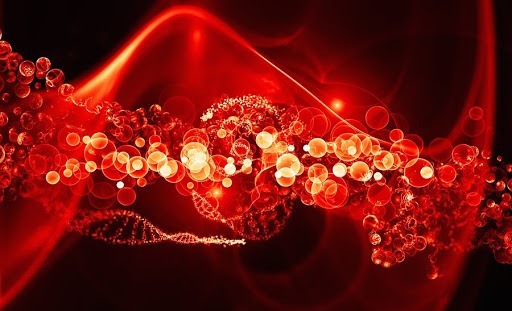 Usually, a healthy cell will utilize this connective network of tissue to communicate with other cells and its environment while also providing structure and various physiological functions. Unfortunately, when this matrix is degraded, there will be an increase in the risk of malignant tumor growths. 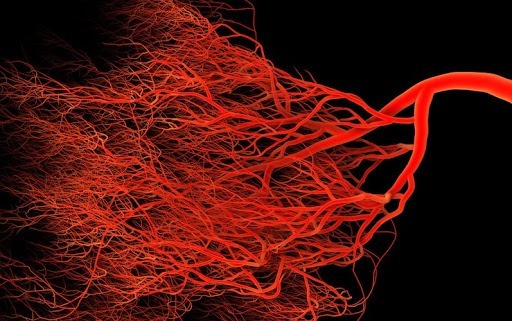 Last on the important factors is angiogenesis, which is the development of new blood vessels to an abnormal cell and that will naturally promote aggressive tumor development. It provides a cancer cell with the adequate amount of blood flow and important nutrients that are needed to invade new tissue. The excessive energy that is being provided to the cell with fuel the tumor to create biological changes once it invades and interacts with endothelial cells and once the interaction is initiated, the cancer will be able to circulate throughout the body and invade distant tissue. 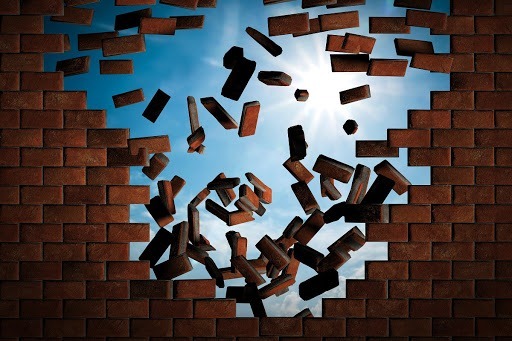 One of the most important prevention strategies we can take from this is that we need to improve the regulation of MMP activity in cells, it is absolutely essential in reducing the breakdown of connective tissue within a cell and combating cancer metastasis. There are several types of the best dietary compounds that inhibit MMP activity and promotes the detoxification in the body are polyphenols, flavonoids and isothiocyanates. 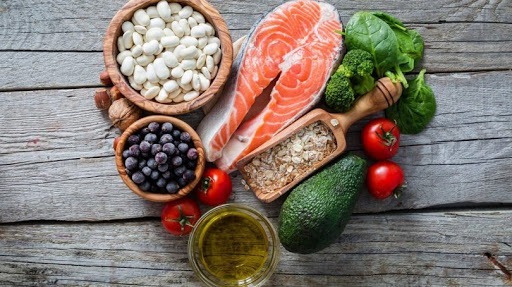 As mentioned previously that inflammation is one of the leading causes of human cancer, and with that being said, we need to be consuming an anti-inflammatory chemopreventive diet, this is one of the best ways to prevent the aggressive behaviour of cancer metastasis. These nutrients inhibit inflammatory enzymes and suppress carcinogenic activity are berberine, luteolin, curcumin, kaempferol and quercetin and apigenin. These are the things we need to look for in the foods we consume. One of the other vital prevention strategies for cancer metastasis is to strengthen then anti-inflammatory mechanisms regulated by Nrf2 signaling. It is the best way to protect your cells against oxidative damage and free radical activity. This is why the nutrients abundant in a plant-based diets have such powerful chemopreventive properties.The phytochemicals in fruits and vegetables prevent cancer from developing by regulating antioxidant enzymes and the detoxification process which is absolutely crucial. One of the main things we can do to prevent cancer metastasis is to treat it as soon as possible, if it is gone, it can’t spread. But sometimes most of us can’t afford the medical treatments for this, this is why we need medical insurance. 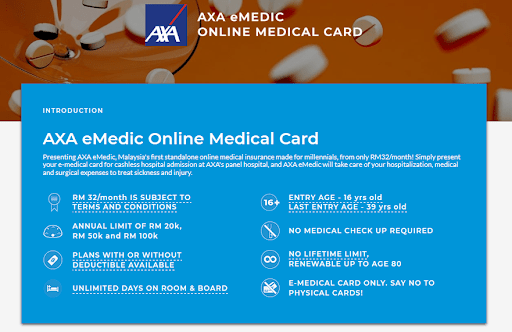 AXA eMedic is offering medical card starting from the price of RM 32/month, it is one of the cheapest in the market today with incredible benefits for the insured, visit PolicyStreet.com to find out more about this product. In fact, we are currently running a super special campaign to give away RM50 rebate for every purchase of AXA eMedic! So further savings for your every penny! Don’t wait for the promotion to end. 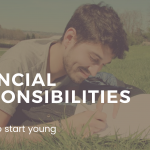 Act now at PolicyStreet.com! !